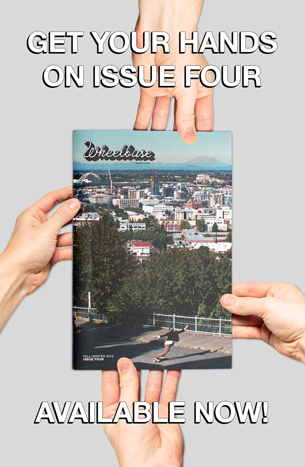 Wheelbase is a progressive skateboarding magazine focused on raising awareness, building participation, and growing retention in all of skateboarding. 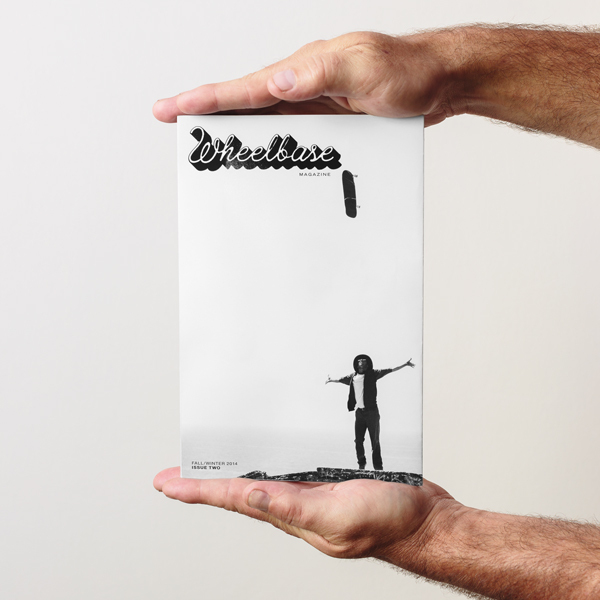 Founded by lifetime skateboarder Marcus Bandy, wheelbasemag.com was launched back in March of 2011 via an old laptop computer and from a small apartment in Long Beach, California. 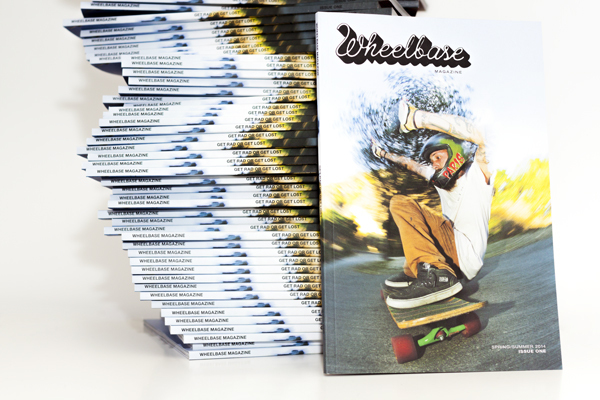 On April 1, 2014 we introduced the first iteration of our biannual Wheelbase Magazine Print Edition—a humble yet tangible artifact of a growing movement within the ever-changing and expanding culture of skateboarding. And on October 1, 2014 we published our second book rounding out our year on print. 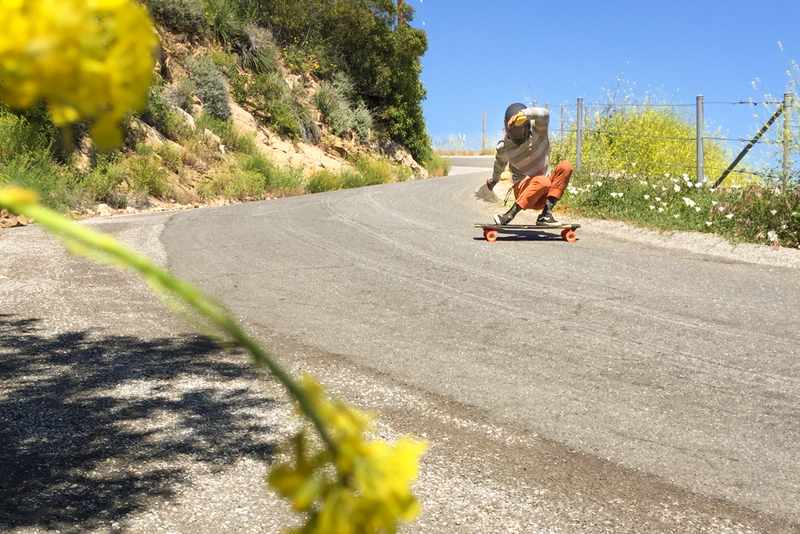 Today, Wheelbase has grown into a global collective of creative skateboarders, brands, and artist who believe in freedom, diversity, and exploration. We are 100% skater-owned and -operated. All our content is direct from the source—uncut. We are a consortium of street skaters, cruisers, longboarders, pool shralpers, commuters, downhillers, and slasher-sliders! Where some see difference we see connection. We are skateboarders and we tell stories of skateboarding. Get Rad or Get Lost! We’d like to thank those who have shown us support or inspired us in some way, thus helping make Wheelbase a reality: All the openminded skaters of the world, Ashley Bandy, Seth Brown, Joey Pulsifer, Don Tashman, Brandon Stewart, Scott Lembach, Pablo Castro, Mark Twain, Sol Antonell, Louis Pilloni, Max Myers, Kyle Chin, Willy Wonka, Jack Kerouac, Adam Colton, Max Dubler & Max Capps; Aaron & Becca; Tim Cutting, Dustin Hampton, Cormac McCarthy, Andrew Mercado, Michael Brooke, Mark Gonzales, Thrasher, Slap, Lowcard, Huck, National Geographic, Surfer’s Journal, Transworld Skateboarding, Skateboarder, Power Edge, Juice, Foam Symmetry, Gandhi, Alfred Hitchcock, Steve Zissou, Adam Colton, Mom, Dad & David Marano; Skateboarding, Surfing, Brian Peck, Mark Nisbit, My cats Amur and Oscar; Justin Reynolds, all the Skatehouse boys, all the Haters, Skaters, Creators, The City Of Long Beach, San Pedro, SPSA, Eric Singer, Patrick Switzer, Michele Barilla, EG, Jeff Budro, Liam Morgan, Peter Eubank, Stasha, Jack Smith, Danny Tim Tim, Sasha, Chris Chaput, Brad Parker, Zak Sharp, Amanda Powell, Pete Eubank, Liam Morgan, Jimmy Riha, The gift of life, The Force, and so many others we’ll add here as memory and time allows. . .